Paul has been active in the West Australian Wall and Ceiling industry for 33 years in both residential and commercial areas. During this time, Paul has developed vast knowledge, experience and expertise across all sectors of the ceiling industry. 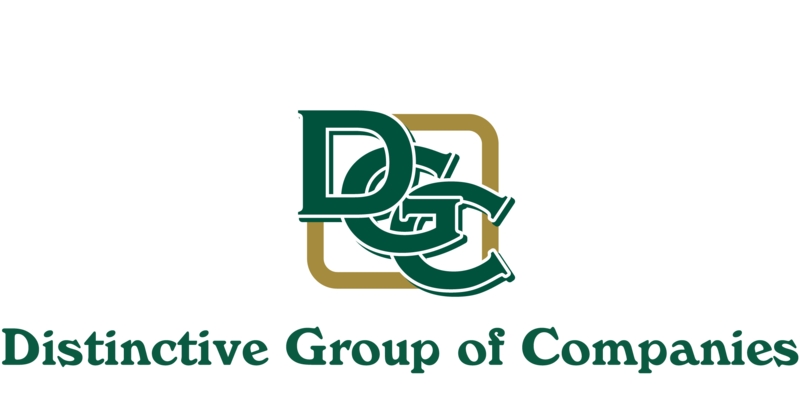 As Managing Director, Paul is responsible for the operation and continued growth of all divisions within the DGC Group. Paul’s experience as a fibrous plasterer by trade, and the achievements that followed in his role as Managing Director with the group, have proven him not only a successful builder but a great mentor and disciplinary to all staff at DGC. With his extensive knowledge and market experience comes a respect for the standards he demand be upheld by all team members.Paul’s major strengths include his proven ability, knowledge and experience to singley manage the administrative, financial and operational aspects of the DGC Group with expansions of branches to West Australian South West and Queensland.